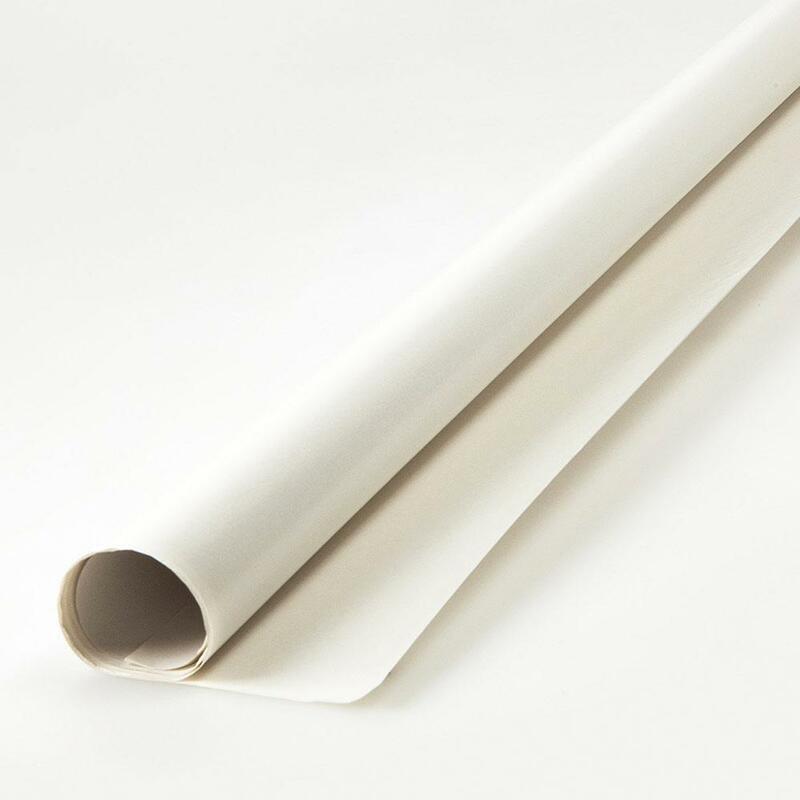 A large roll of packing paper, ideal for wrapping crockery and other breakables. Packing paper is ideal for protecting items like glassware, crockery, ornaments and picture frames. It prevents items from being scratched or chipped, and acts as an inexpensive shock absorber. It can also be crumpled and used to fill gaps in boxes, to provide effective cushioning. Packing paper is stronger than newspaper and won’t transfer newsprint to wrapped items. It’s also an eco-friendly packaging material that’s easy to recycle. To protect a really fragile item like an ornament or wine glass, it’s a good idea to wrap the item in tissue paper first. Then wrap in packing paper, followed by an outer layer of bubble wrap for insulation and padding. Place the wrapped item in an Ecobox or a sturdy cardboard packing box for moving. Finally, fill any gaps or empty space in the box with a padding material, to protect items from hitting or scraping against one another during transportation. 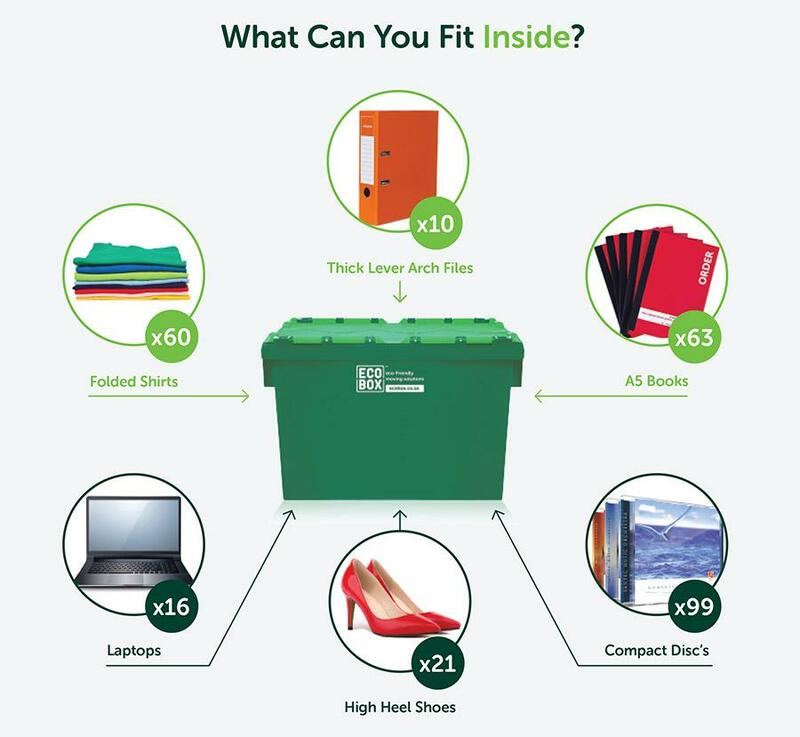 With Ecobox, you can order packing paper online, at the same time as ordering packing boxes and any other packing materials you need for a home or office move. We’ll then deliver the moving supplies to your door.